Architectural Digest brings you gorgeous photos of architectural masterpieces from around the globe, from sleek contemporary to understated antiques. Designed for interior design connoisseurs, this magazine aims to cultivate an appreciation for luxurious designs and home furnishings. Sections are provided on antiques, home decor, travel, available real estate and cars. 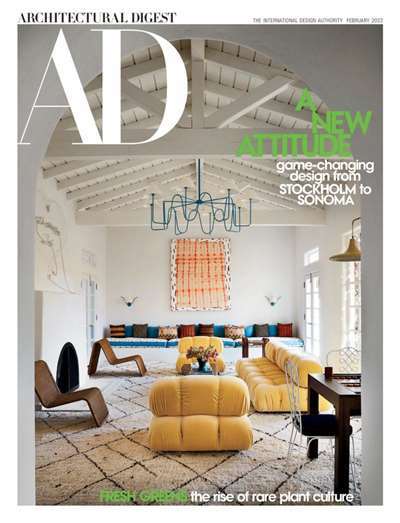 Subscribe to Architectural Digest Magazine at MagsConnect Canada. I love this magazine. Some reviewers have stated that they disliked some of the interiors. That's fine and fun! I show my husband some of the things (he's a graphic designer) and we have a great time laughing at some of the designs. Other times it's absolutely great. 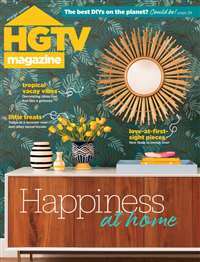 The latest issue (Aug. 2004) is one of the best and the theme is Exotic Homes Around The World, and they are all fantastic. Of course I wish I could afford a lovely home such one of these in the magazine (maybe one day?) but in the meantime I can look at these homes and dream and also get great design ideas. 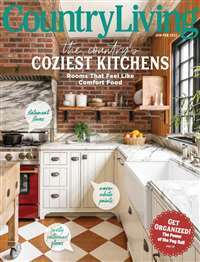 This magazine is wonderful and relaxing to look at and read. There is nothing more to say about this wonderful magazine. i am not an architecture expert nor a designer but this magazine did give me a lot of ideas as well as some inspiration. I like to see how things should be done so when I am doing any sort of decorating,building ,etc. I look at this for inspiration from people who know a lot more than I do. 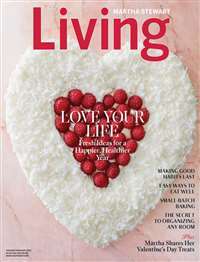 this magazine is a nice collection of what to do and what works so if you just need a little input when it comes to your own personal style this one may be for you.